In an age of social media, texting, and ever-evolving technology, it's easy to forget how to engage in real, face-to-face communication, a critical skill for your future success! As you become more connected to your smartphone and the internet, your ability to connect in person may diminish. But technology doesn't replace the need for effective communication skills. In fact, successful personal and professional relationships are dependent upon connecting with people face-to-face. 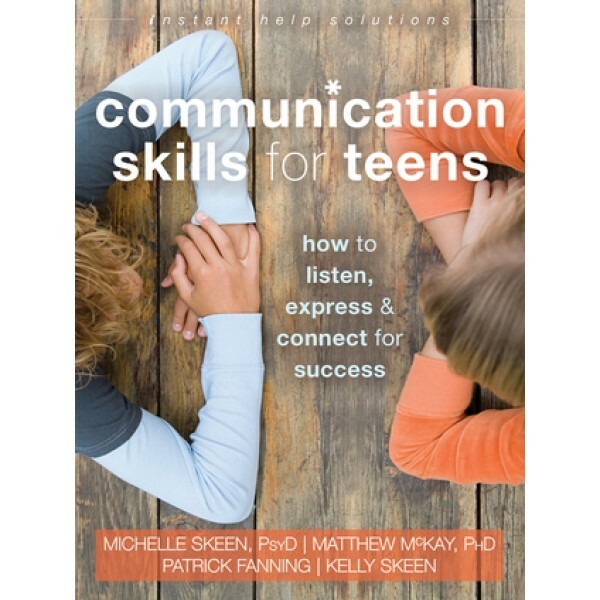 Communication Skills for Teens provides the guidance you need to become a better communicator and succeed in all areas of life. You'll also learn tons of essential life skills, including active listening, assertiveness, clarifying language, the art of an apology, compassion, interviewing skills, family communication, and more. 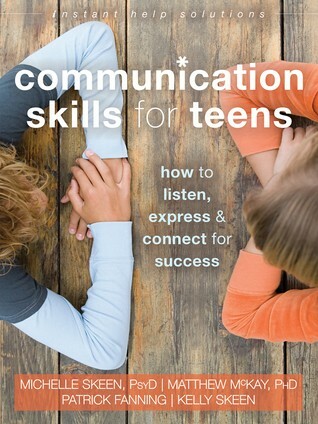 Each chapter focuses on one key aspect of communication, offers a real teen's perspective, and includes practical exercises to help you apply what you've learned in the real world.